Is death scary to you? What happens when we die? Are we judged? Are we punished? Will the angels greet us? Will we find our loved ones? What happens to ‘bad’ people? Are they punished? What happens after we die? The Team tells us in this CD/MP3! These are age-old questions that many have sought the answers to. Religion speaks of heaven and rewards for the after-life. Spiritualists are convinced we go on to another existence. Philosophers tell us about all the possibilities; while science and rational thinking tell us there is no after life. That this life is all that there is. 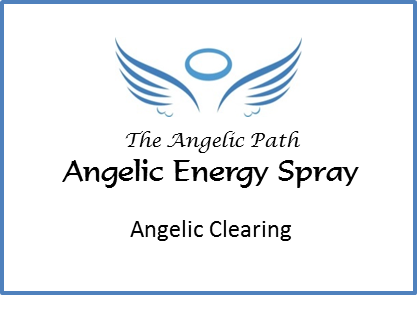 At The Angelic Path, we tend to think more optimistically. Of course, we have experience talking with ghosts, spirit guides and passed loved ones – so we know there is an afterlife! Too many cultures around the world embrace this belief and our angels and ascended masters confirm this opinion. 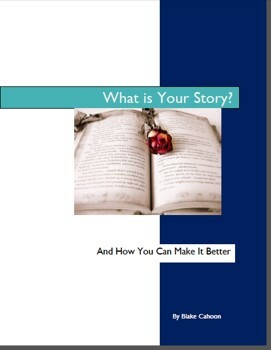 The Divine Guidance Team is often asked the question: is there life after death? 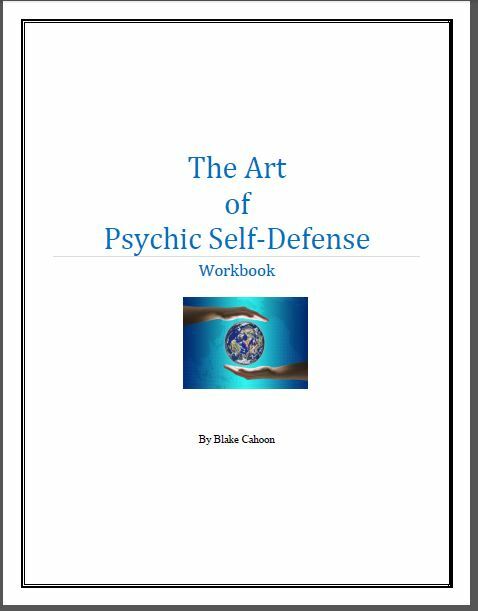 This subject comes up frequently during our Live Channeling Events. So at one of our Live Channeling Events, we dedicated the entire evening to this subject: what happens after we die? 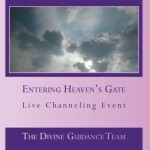 Entering Heaven’s Gate is the result of that Live Channeling Event. 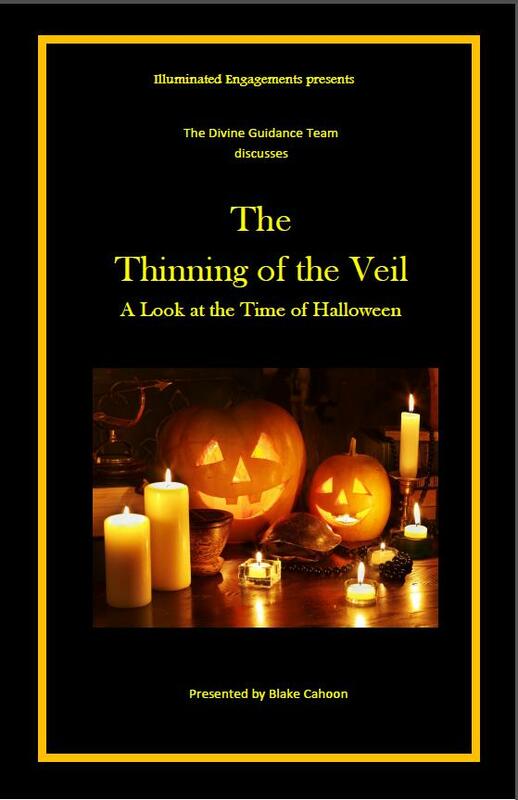 This is our audio recording of the event as the Divine Guidance Team answers the age-old question: what happens after we die? Audience members had questions and opinions of their own and the Divine Guidance Team outlined what happens when people have different viewpoints about death; how we are accepting into “heaven”; what happens with our life review and if we come back, how and when. The Divine Guidance Team talks about judgment, our life’s purpose and how we can achieve heaven on earth. Their practical and wise conversation answered the audience’s questions and then some. 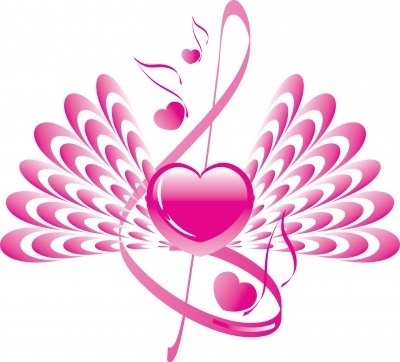 We offer this Live Channeling Event to you with our CD or digital download (MP3) so you too can listen and learn, heal and understand what happens to our loved ones when they pass and what you too will ultimately face when you too enter Heaven’s gate. Recorded before a live audience and remastered to the best of our ability for maximum quality; still this is not a polished professional produced recording, that would you might find with the ‘big boys’. It is produced with love and light though! Below you will find a link to a 4 minute sample of this CD. In it, the Divine Guidance Team, as channeled by Blake Cahoon, discusses life review, what time is like in Heaven vs. Earth, and how you can communicate to your loved ones. 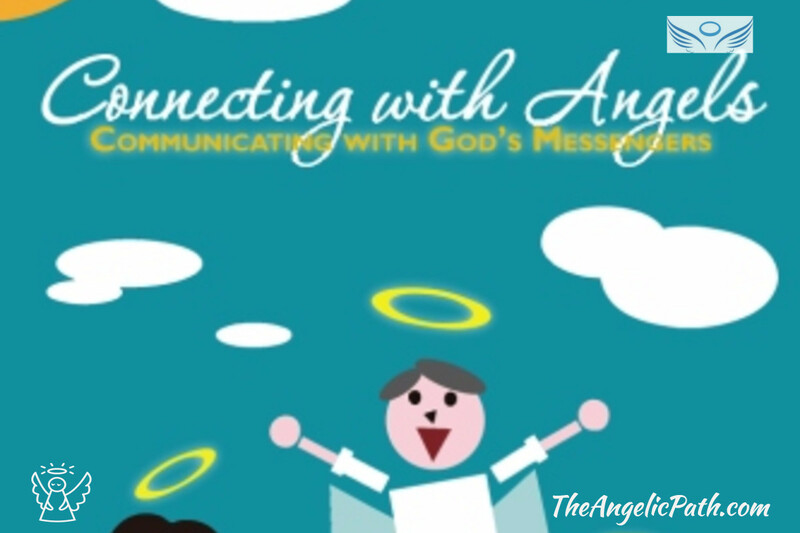 You may find the CD “Entering Heaven’s Gate”, either through Amazon.com or directly from us at The Angelic Path. The CD comes in a clear carrying case with printed, color booklet. We also offer a direct digital download so you can own the recording and listen immediately. 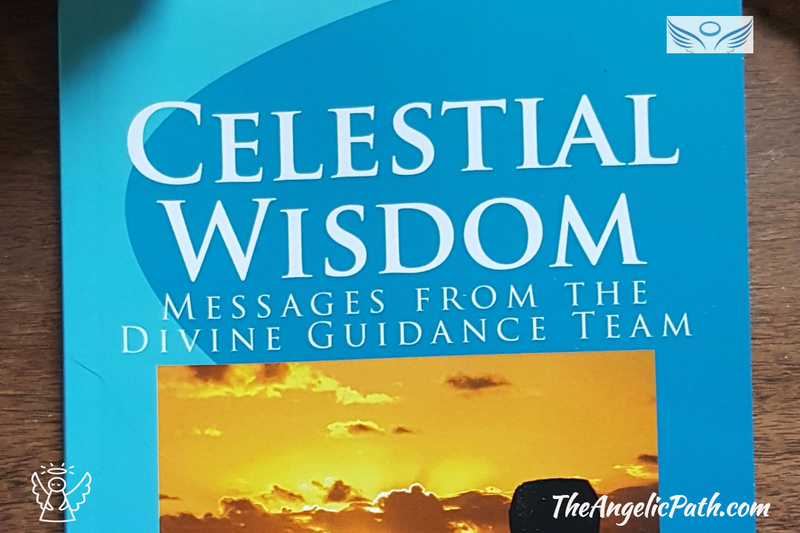 We hope you enjoy this Divine Guidance Team audio offering and know you’ll come away with a clearer and more hopeful realization of what happens when we and our loved ones pass over to the realm of Heaven. Entering Heaven’s Gate – A look at what we happens after we die, presented by The Angelic Path and the Divine Guidance Team. 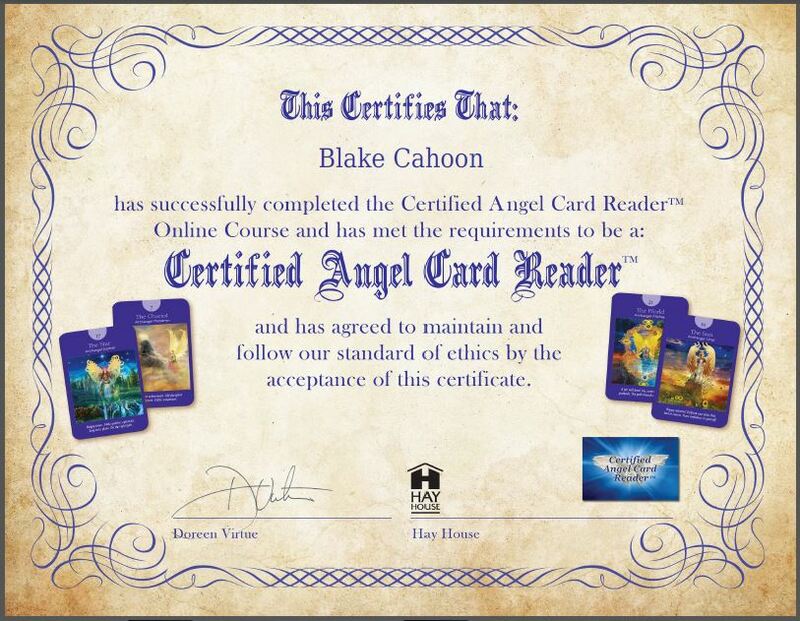 The Divine Guidance Team is channeled by Blake Cahoon, spiritual teacher/writer and channel of The Angelic Path. 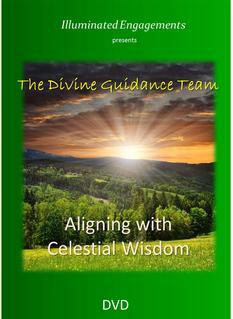 The Divine Guidance Team is a group of non-physical archangels, ascended masters and celestial beings. 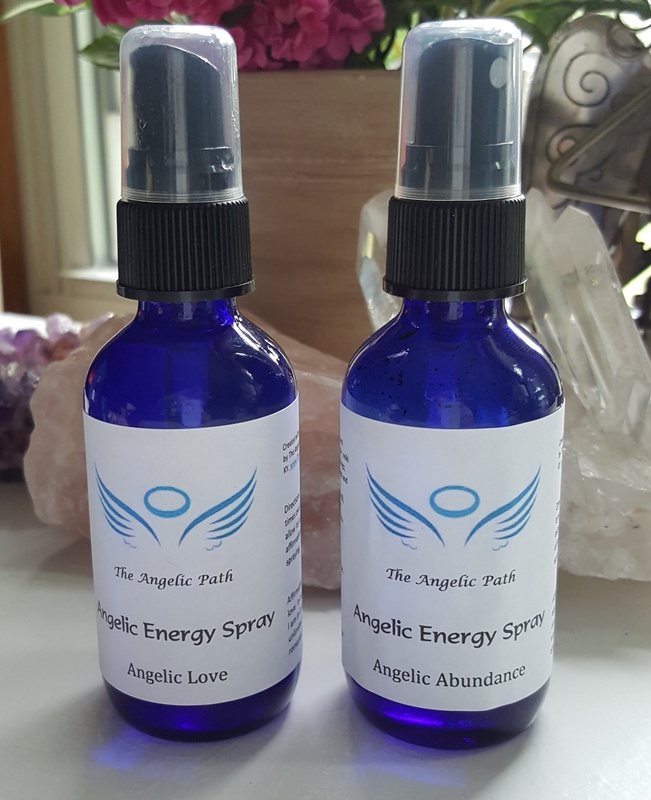 They have been providing messages to the public through books, audio & video recordings and Live Channeling Events and private consultations since 2005.